We make it easier for you to participate in School events, Cultural events, Festivels and other events. Rent this complete display from PACC for your School events, Cultural week and other events. 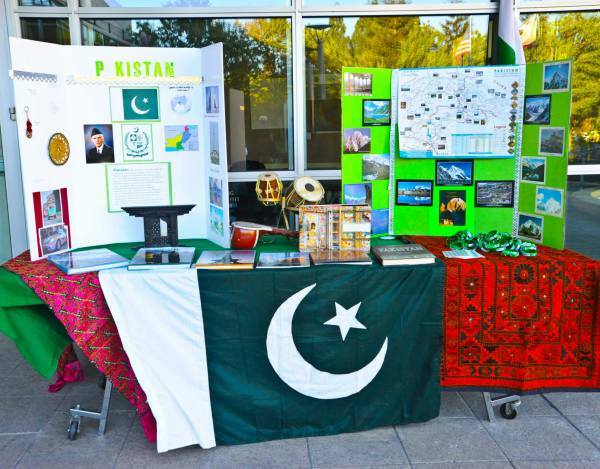 Display includes Information Boards, Books about Pakistan, Display items with related information and more.